Design and Color Your Own Stamp! What goes around the world but stays in a corner?…A Stamp! Stamps have a unique history of their very own. Before the use of adhesive paper stamps, letters were hand stamped or postmarked with ink. Postmarks were the invention of Henry Bishop and were at first called ‘Bishop mark’ after the inventor. Bishop marks were first used in 1661 at the London General Post Office. They marked the day and month the letter was mailed. The first issued postage stamp began with Great Britain’s Penny Post. On May 6, 1840, the British Penny Black stamp was released. The Penny Black was engraved the profile of Queen Victoria’s head, who remained on all British stamps for the next sixty years. Rowland Hill created the first stamp. Now here is your opportunity to design your very own stamp. Teachers, this is great learning tool when teaching the history of stamps and or US Postal Service. Have fun and get creative! Click the image to download the stamp template. Tags: activities, british stamps, child development, coloring fun, coloring sheets, craft, crafts, crayola, Creativity, dad, doodles, Doodles ave, doodling fun, facts, henry bishop, History of Stamps, kindergarten, learning, paper stamps, parents, postage stamps, queen victoria, roland hill, Setria James, setriajames.wordpress.com, Stamp Art, stamp coloring page, stamp coloring sheet, Stamp template | Permalink. Writing prompts are great exercises, where kids can develop their creative writing skills and expand their imagination! Click the images to down load the writing exercises. 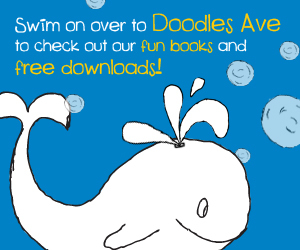 If you have any suggestions on additional writing prompts that you would like to see, send an email to doodlesave (at) aol (dot) com. Tags: activities, art, child development, children, coloring book, coloring fun, coloring sheet, coloring sheets, crayola, creative writing, Creativity, Doodles ave, Doodlesave, education, free creative writing prompts, fun, kindergarten, learning, parents, Setria James, setriajames.wordpress.com, teacher resource, writing promts | Permalink. Help your Child send warm wishes from the comfort of your home. Click the following links to download the below greeting cards. Enjoy!!! Tags: activities, activity, art, celebrate, child development, children, coloring, coloring fun, craft, crafts, crayola, Creativity, dad, Doodles ave, doodling fun, downloadable greeting cards, Free Greeting Cards, holiday craft, holiday doodles, kindergarten, learning, parent and kids fun, parents, Setria James, setriajames.wordpress.com | Permalink. Creativity rocks this holiday season! Download the Ornament Coloring Sheet and see your child’s imagination leap off of the page. Tags: christmas co, coloring fun, design coloring sheet, doodling fun, holiday creative project, holiday fun, home activity, kindergarten, parents, parents kids, Setria James, setriajames.wordpress.com, teka | Permalink. Season’s Greetings! Click the below link to download the snowman coloring sheet. Tags: coloring fun, doodling fun, free snowman coloring page, kindergarten coloring activity, mom and dad, parents, Setria James, setriajames.wordpress.com, snowman coloring sheet, teka | Permalink. Enjoy these terrific Shape tools! They are ideal for arts and craft projects and classroom activities and any other artsy fun thing you can think of. 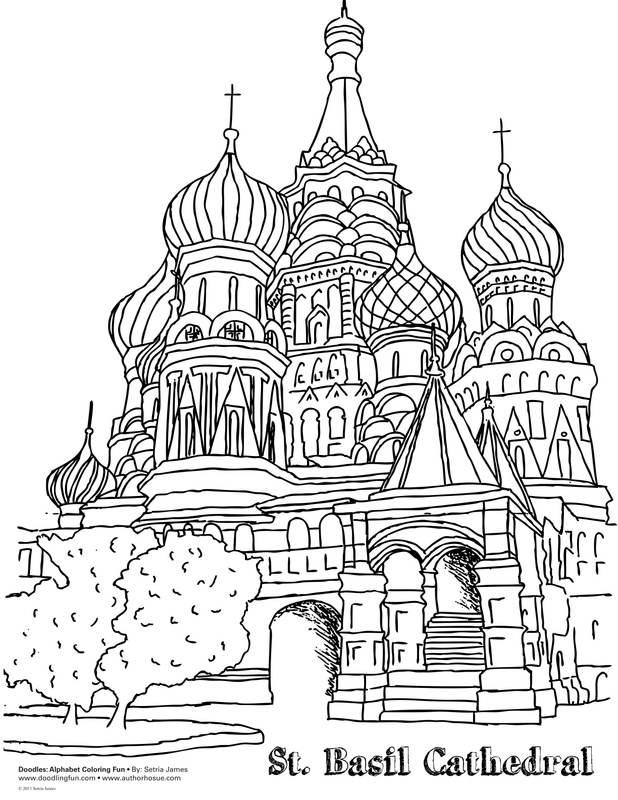 Click the Images below to download the coloring pages. Tags: art, class room fun, coloring books, doodling fun, early childhood education, Free coloring pages, holiday coloring activities, Holiday Coloring Pages, Holiday Coloring Shape tools, kindergarten, Kindergarten Activities, parents, Setria James, setriajames.wordpress.com, teachers, teka | Permalink. Happy Holidays! To download the below coloring sheets click the images. If your organization, school, or business would like to purchase a bundle of these coloring sheets pre-printed, please contact me at setriajames@aol.com, for further details. Tags: activities, Christmas Coloring Pages, coloring book, crayola, Creativity, doodles, Doodles ave, doodling fun, Hanukkah Coloring Sheet, Holiday Coloring Pages, Holiday Coloring Sheets, holiday line drawings, Kindergarten Activities, Kwanzaa Coloring Sheet, parents, Setria James, setriajames.wordpress.com, teka | Permalink. Another animal that I saw at the zoo was a lemur. It’s a little scary looking, but has the best personality. 1. Lemurs are the most endangered primates. in the Indian Ocean (shown in green), and on the neighboring Comoros islands. 5. There are 88 species of lemurs. Click here to download my Lemur Coloring Sheet. Tags: activity, animal coloring sheet, celebrate, child development, children, coloring, coloring book, coloring fun, coloring sheet, coloring sheets, coloring time, craft, crayola, creative, Creativity, dad, doodles, drawing, early education, education, facts, fun, imagination, kiddos, kids, kindergarten, kindergarten coloring, learning, life, mom, nature, parenting, parents, school, Setria James, setriajames.wordpress.com, summer, teka, zoo coloring fun, zoo fun | Permalink. 5. An elephant´s trunk, a union of the nose and upper lip, is a highly sensitive organ with over 100,000 muscle units. Hope you enjoyed my interesting animal facts for the day. 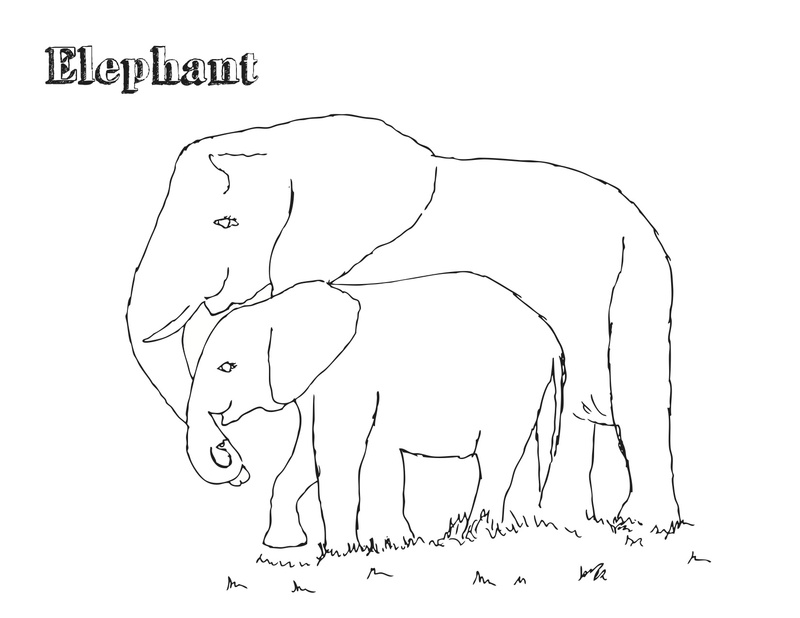 Click here to download my Elephant Coloring Sheet. Tags: activities, activity, animal coloring page, animal coloring sheet, art, celebrate, child development, childre, children, children literature, coloring, coloring book, coloring fun, coloring sheet, craft, crafts, crayola, Creativity, doodling fun, drawing, early education, education, elephant coloring page, elephant line drawing, forth worth zoo, fun, kiddos, kids, kindergarten, learning, mom, parents, setria, Setria James, setriajames.wordp, setriajames.wordpress.com | Permalink. Coloring books: A child’s first textbook? Early on, coloring is an activity that excites and mesmerizes children. Little do they know how much they are learning from such a enjoyable activity. When engaging in the physical act of coloring, children develop physically and psychologically. Physically, children will develop coordination, grip control, and motor skills from coloring. Before children ever learn how to write with a pen or pencil, they master holding a writing utensil by grasping crayons. Through coloring, they also begin to understand the concept of hand motion and direction: up and down, round and round, and side to side. With each motion and every different direction, the crayon makes a unique mark on the page. According to educators, children “are concerned with both the process and results of their art.” A strong sense of grip control and motor skills is the foundation for great penmanship. Apart from developing physically, children also develop psychologically when participating in coloring activities. In fact, they discover their self-esteem. After finishing a coloring sheet, children typically react by showing it to their parents. By doing so, they are searching for a positive reaction, a “great job” or “way to go.” This positive feedback provides children with a sense of accomplishment that feeds their growing self-esteem. Not only does coloring foster a healthy self-esteem, but it also encourages decision-making skills. As a kid, parents make the majority of the decisions. However, the act of coloring gives them the opportunity to make all of the decisions, such as which color to use, which page to color, and who to give the finished page to. Tags: activities, activity, celebrate, child development, children, children literature, coloring, coloring book, coloring fun, coloring sheet, coloring sheets, craft, crafts, crayola, Creativity, dad, doodles, doodling fun, doodlingfun.com, early education, education, facts, fun, imagination, kiddos, kids, kindergarten, learning, life, mom, parents, Setria James, setriajames.wordpress.com | Permalink.